Ventilation systems are designed to keep a space cool via air flow. These systems are usually found in attics, where the air is stale. In places with a hot climate, heat is stored in the attic because of its location – directly under the roof. But by promoting airflow, the hot air gets pushed out while temperate air from outside is brought inside. Is Ventilation Crucial to Your Home? In colder places, ventilation is used to keep the roof cool, preventing the formation of ice dams caused by melted snow. This is particularly relevant to shingle roofing. When ice dams are formed, they are usually heavy, and they will most likely damage your shingles, which can be very delicate. Tile roofing is also sensitive to these weather conditions. When there is extreme heat on the roof, cracks and movement can appear on the tiles. Water damage is also an enemy since it penetrates the adhesive material and can quickly destroy its gluing properties. Structures with flat roofing often have larger attic spaces. Subsequently, a larger ventilation system will be needed to regulate the temperature in that space. The longer the air is stale, the more damaging it is to your roof and other interior parts. Is Your Attic a Liability? Think of your attic as a separate space from your house. Unlike the rest of the areas in your home, the temperature in the attic is not regulated because members of your household do not regularly use it. Additionally, your ceiling, which is your attic floor, absorbs the heat from the main parts of your house, making it a heat bank. Without proper ventilation, the hot air becomes concentrated. Basically, proper attic ventilation benefits your roofing system. When your attic stores heat, your roof shingles absorb it and turn brittle over time. On the other hand, when moisture is trapped inside, the shingles will also become moist and damaged. When it comes to maintaining or regulating temperatures in your house, a proper ventilation system is crucial. It quietly protects your home by helping it stay warm in the winter and cool in the summer by allowing air to pass through your attic. 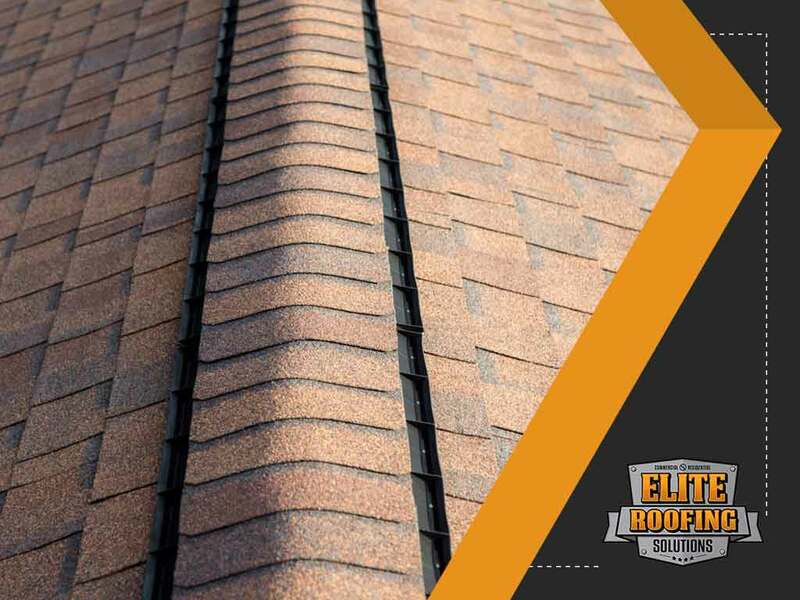 Give Elite Roofing Solutions a call at (855) 588-6610, or fill out our contact form for a free consultation. We serve clients in Texas, including The Woodlands, TX.